Operation Finally Home is coming to Huntsville to help a very deserving veteran and his/her family. KSAM is very proud and excited to be involved with this incredible organization, and assist a veteran get into a custom home built specifically for them. Considering the sacrifices that all veterans make, it’s a small gesture from all of us to help them. WE NEED YOUR HELP in locating a veteran in the Walker County area. 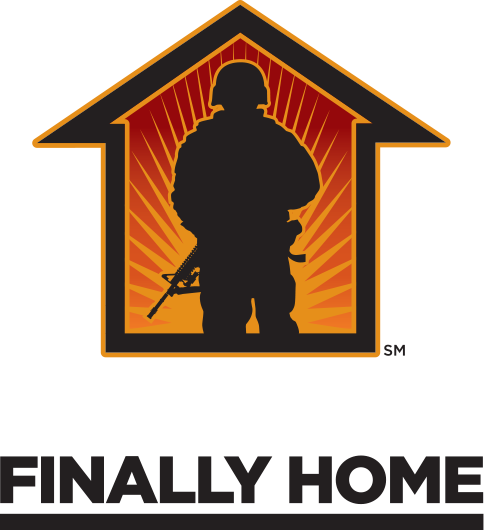 Please click on the link below to submit a veteran to be considered to be the recipient of a new home from Operation Finally Home. We are in the very beginning stages of planning this build and there are many different ways to donate, and volunteer for this project, so make sure you check over the website to see other ways to help us help a heroic American veteran come home.